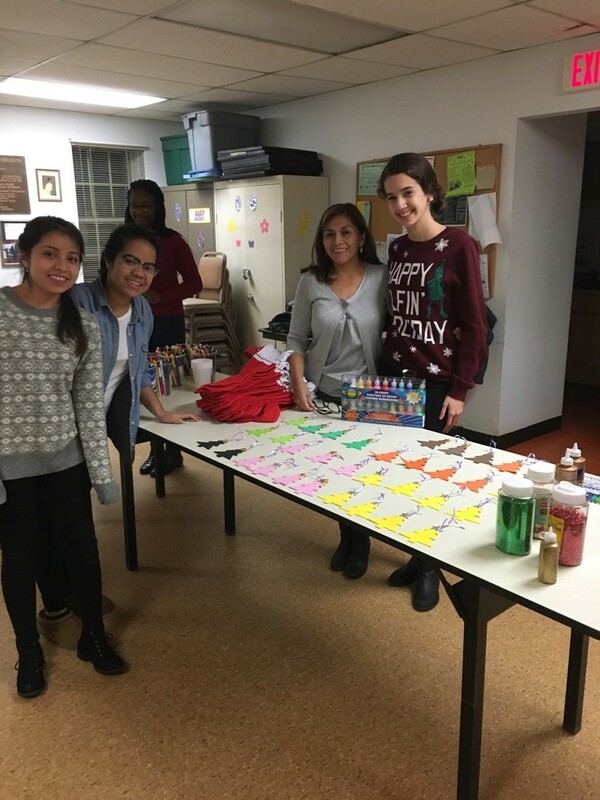 (North Arlington, NJ—December 8, 2015) The Butterfly Effect Club, a new service organization at High Tech High School, along with History Instructor Jamie Velazquez and Architecture & Design instructor Gregory Simon, has hosted its first service event in North Arlington at the Senior Center, announced Dr. Joseph Giammarella, Principal of High Tech High School. 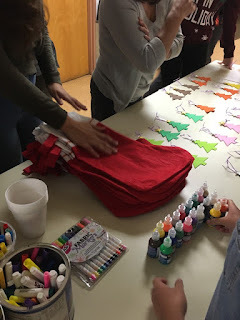 Students in the Butterfly Effect Club created and brought their own arts and crafts for adults to make and design. 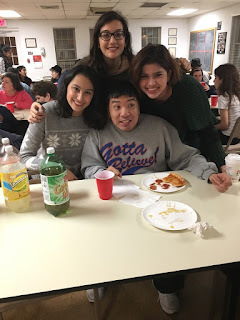 The group even threw a pizza party and danced with seniors to celebrate the birthday of one of the adults. Seniors Celine Molfetta of Jersey City and North Bergen resident Chantal Encalada inaugurated the Butterfly Effect Club, which offers High Tech students the opportunity to participate in local events, fundraise, and help spread awareness for people with developmental disabilities. Now boasting over thirty members, the Butterfly Effect Club has been meeting weekly to prepare fundraising for upcoming events. The club has recently teamed with New Jersey-based organizations H.A.N.D.S. 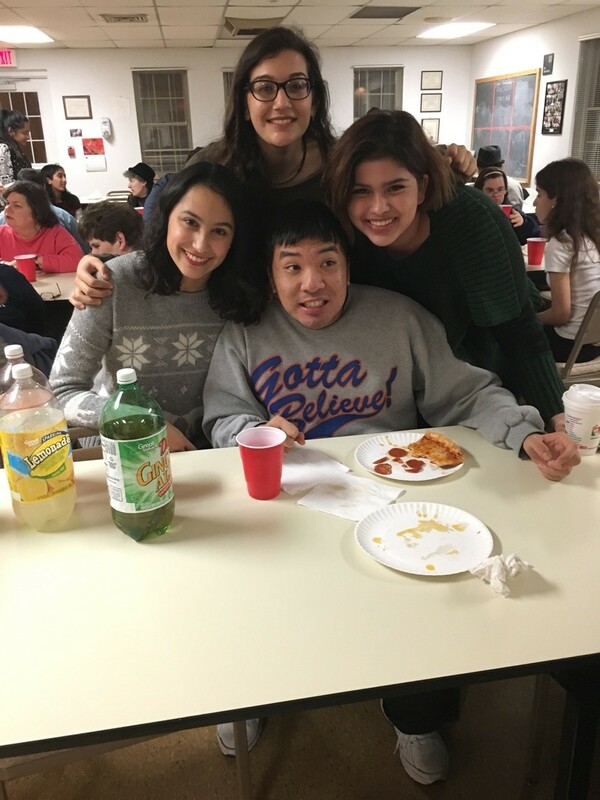 (Housing and Neighborhood Development Services), a non-profit group that stabilizes and revitalizes vacant residential properties, and Camp New Day in Hackettstown, dedicated to providing a positive, supportive environment for individuals with developmental disabilities.